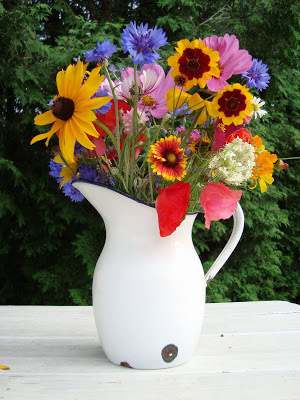 When we were driving around the Cape, I saw a few flower stands selling freshly cut flowers in pretty vases similiar to the one below. I wish I could of stopped and bought some. The post Flower Stand appeared first on Darling Darleen | A Lifestyle Design Blog .